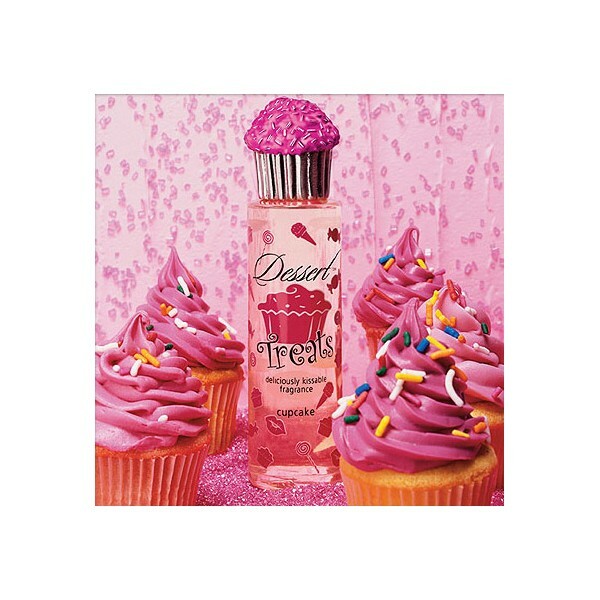 By buying this product you can collect up to 51 reward points as a voucher of 5.10 ฿. Your reward points. 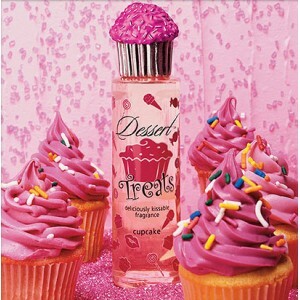 Be as sweet with Dessert Treats deliciously kissable fragrance. 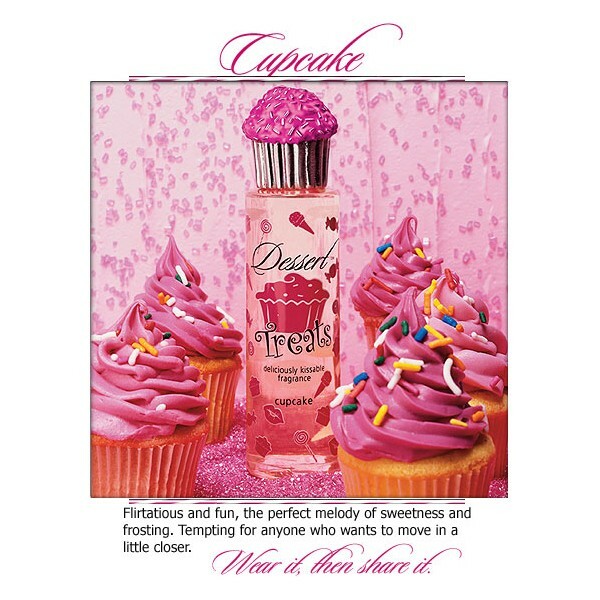 Flirtatious and fun, the perfect melody of sweetness and frosting. Tempting for anyone who wants to move in a little closer!